Scouting works in concert with the parents of our Scouts to achieve the main aim, and we rely on parents who become Scouters to support the Scout’s program. 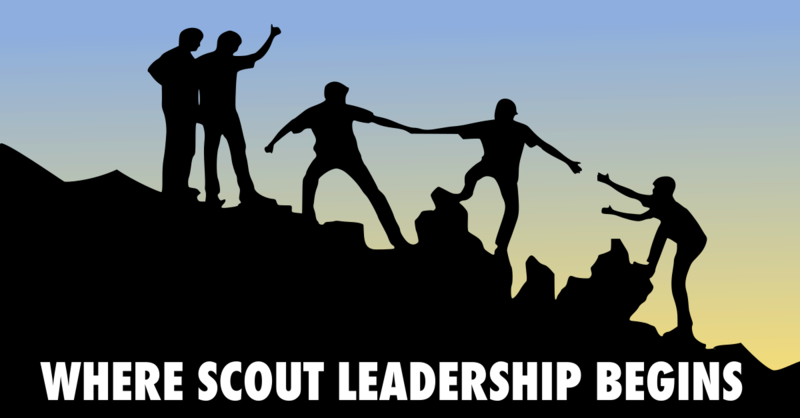 How do we define this role so the scouts are able to do what they need to accomplish with this much-needed support yet without undue interference? 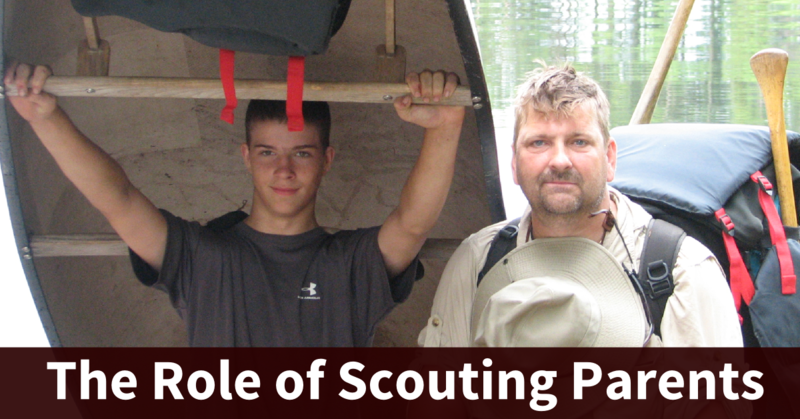 The Boy Scout outdoor program is for boys and young men of Scout age to be among themselves away from “civilization” in woods, fields, streams, rivers, lakes, deserts, and mountains, to learn from one-another as they gain woodsman’s skills and knowledge, and experience personal growth, while under the safely watchful but not hovering eyes of their Scoutmaster and his assistant–camping, cooking, learning the ways of the woods, playing among themselves, and being led by one another. This is what builds teamwork, leadership and—most importantly—emotional and intellectual backbones. 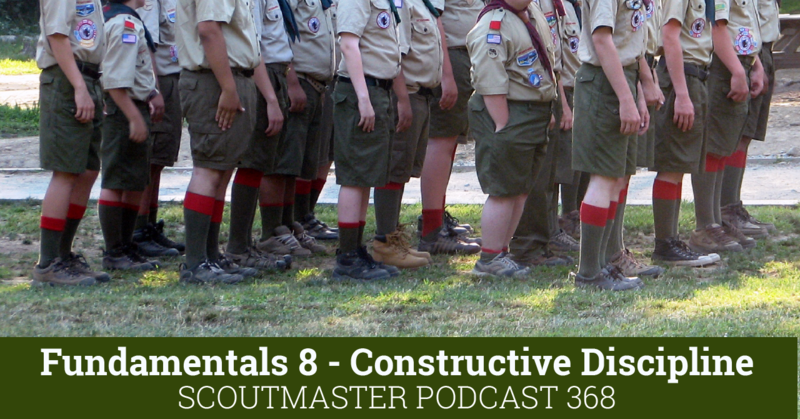 If, on the other hand, well-intentioned but equally misguided Scouting parents of whatever gender and number undermine this method and its goals by somehow turning what was to have been a 99% boy-to-boy experience into some sort of “family camping” experience, they clearly don’t “get it” and are doing irreparable damage to the plan Scouting’s had in place for nearly 100 years. 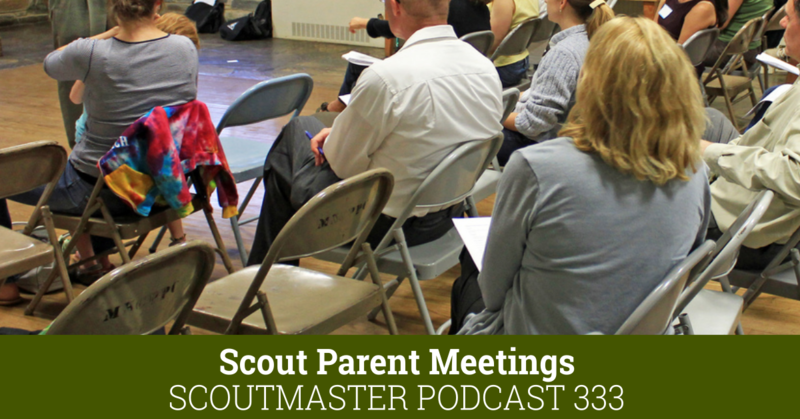 Are the parents in your troop playing an Extraneous or Intrinsic role? “Extraneous” by definition is an influence coming from the outside that does not form an essential or vital part of the whole and has no relevance to the program. Extraneous parents can and do derail good troop programs. 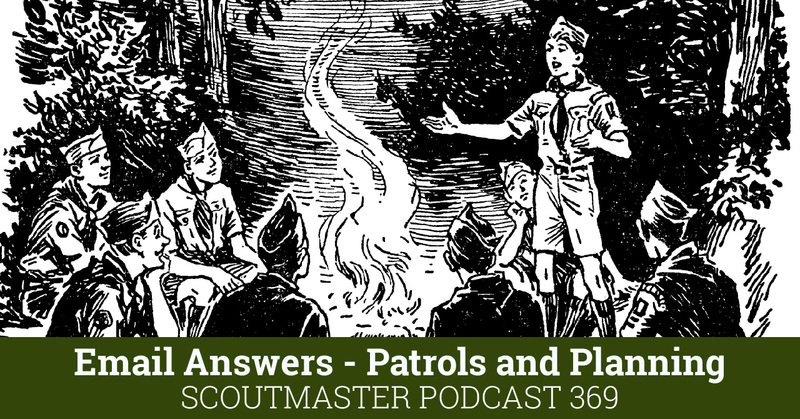 Interested parents should be guided into an role that is intrinsic to fulfilling the goals of Scouting as a uniformed leader or a committee member with a clear understanding fostered by proper training. Scouters ought to continually test every practice and program against these simple promises and insist that nothing be taken away or added to them. 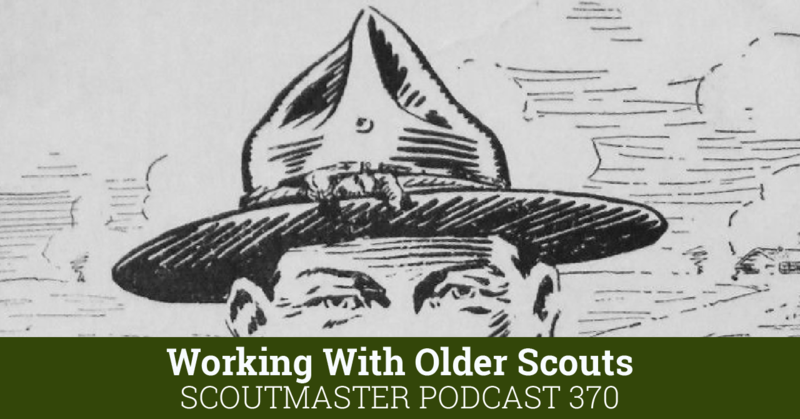 Both new Scouters and those with many years, or decades, of tenure are susceptible to undermining the Scouting experience if they loose their focus on an intrinsic role, fulfilling the intrinsic promises of Scouting.